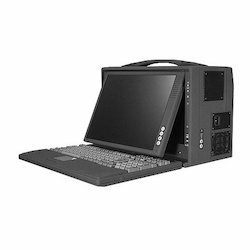 Pioneers in the industry, we offer Commercial Computer such as Panel PC, LCD Display, Marine Grade PC, Defense Grade PC, Aviation Grade PC, Medical Grade PC and many more items from India. 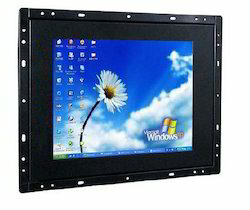 With enriched experience in the industry, we are engaged in offering high-grade Industrial Panel PC. 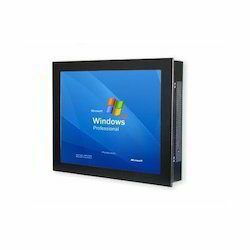 The offered panel PC is precisely designed under the direction of our professionals using advanced technology keeping in mind all standards of the industry. 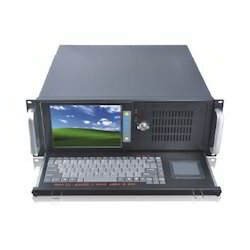 This panel PC is tested on set various parameters to eradicate all fault in it. 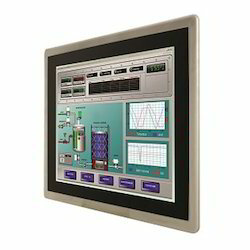 Our panel PC is available in varied customized options in order to meet the specific demand of customers. 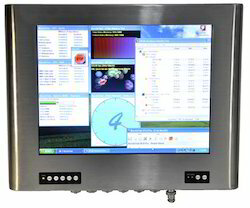 Retaining our goodwill in the industry for years, we offer a wide variety of Industrial LCD Display. Our provided product is designed developed by our experienced professionals utilizing the best grade electrical components modernized technology as per the international standards. Offered product is highly appreciated by our clients for its rugged construction and modularized design. 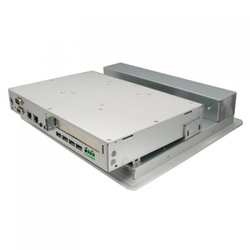 Our customers can avail this product from us at nominal rates. 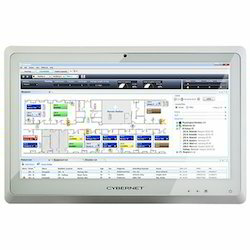 Focused on technological up-gradation, dynamism, and innovation, we are moving ahead by maintaining timeliness in delivering a wide gamut of Industrial Panel PC. 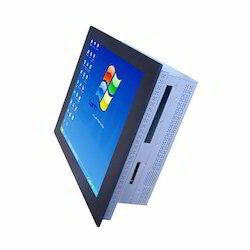 The offered panel PC is designed and developed at our vendors' end using advanced technology and quality tested components in compliance with set industry norms. 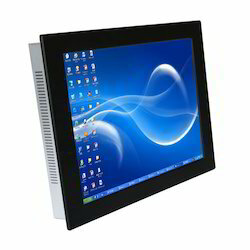 Our offered panel PC is widely used for the person as well and office work. 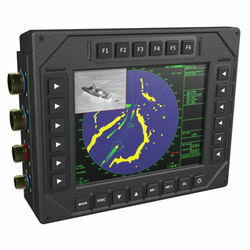 Further, this is highly appreciated by our clients for its fast programming and user-friendly interface. 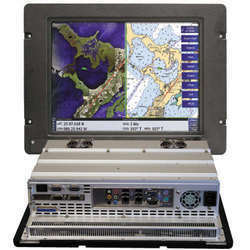 We are the world widely known for offering a variegated range of Marine Grade PC. Offered product is well tested from our side on numerous parameters so as to deliver a defect free range to customers. This product is developed by our highly experienced professionals using latest technology top quality of electrical components. 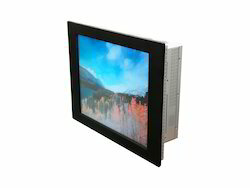 As well, our product comes in numerous customized options in accordance with the customer’s choice. 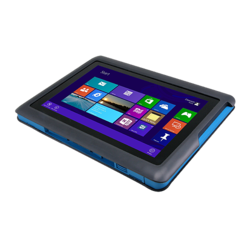 With enriched experience and extensive market knowledge, we have been accredited as the top notch brand of Defense Grade PC. The product offered by us is made available by us in varied specifications customized options to choose from. Our experts assemble this product as per the defined industry standards by contemporary technology. This product is applauded by our customers for its long lasting functionality. 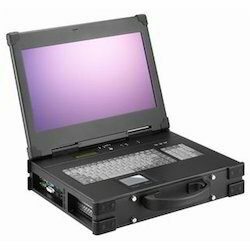 Panel PC: 8.4, 10.4, 12, 15, 17, 19, 20, 21.5, 23.6, up to 65"
P IntelCore 2 Duo processor and PCI expansion slot, the ETMPC225-851-FL is definitely the best choice for your medical panel computer. 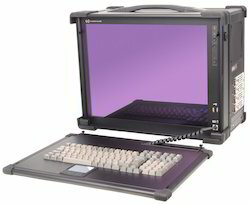 Keyboard Built-in 88-keys keyboard and touch pad. 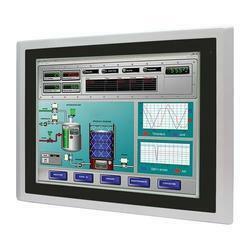 We are engaged in the supply of HMI Panel, that are available with various displays. 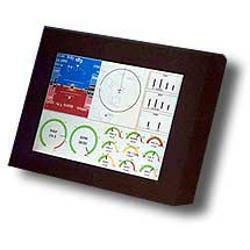 With full-featured GUI programming tool of HMI Panel, this system is easily configurable by users. 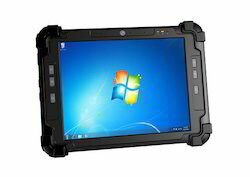 Known for reliability, these are available with us at highly competitive prices. 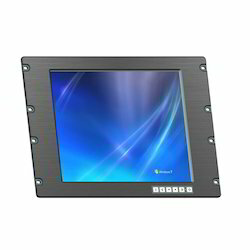 Compact 19" Industrial LED Display Monitor with 8.5U height19" SXGA TFT LCD Panel support 1280×1024 pixels6mm Aluminum front bezel with Hardness Glass protect screen (Touch option)Rugged construction and modularized design Input signal: VGA + DVI + AUDIO 300 cd/m2 brightness OSD control keys to optimizing the display AC 100-240V wide range external AC adapter.